Whether you want to upgrade existing equipment or grow your fleet, Papé Machinery Agriculture & Turf can help you secure the loan you need. We offer flexible payment terms and competitive rates for both new and used agriculture and landscaping equipment. Stop into any of our dealership locations in Washington, Oregon, California, or Idaho to complete a credit application and receive a loan offer today. 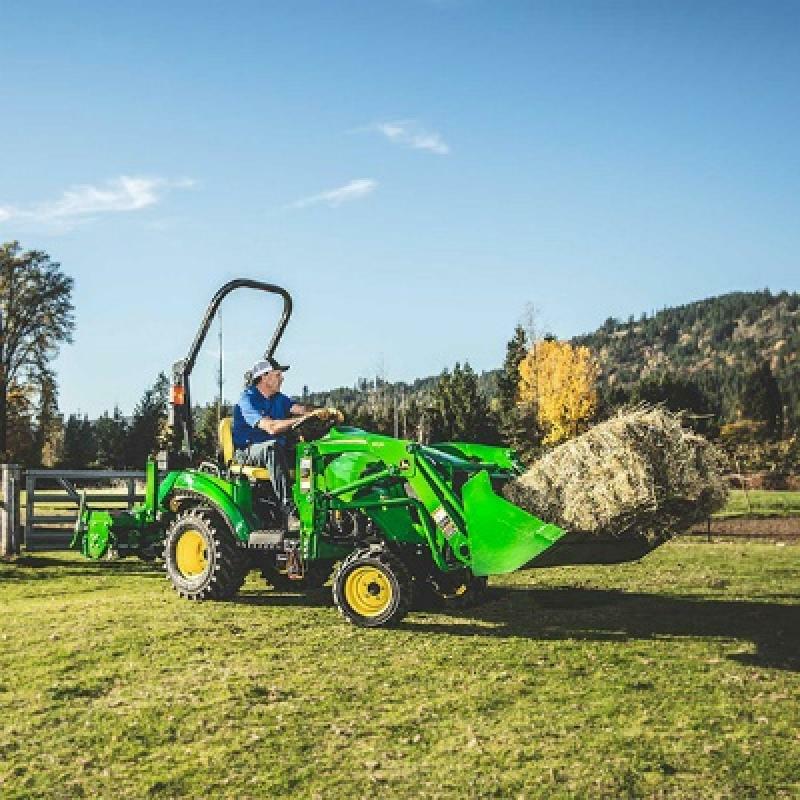 John Deere finance and lease options make it possible to get brand new tractors and farm machinery equipped with the latest technology at an affordable monthly price. From sub-compact tractors to four-wheel drive tractors, find the tractor financing or lease that works for you at Papé Machinery Agriculture & Turf. Papé Machinery Agriculture & Turf offers competitive financing rates on our entire inventory of used farm equipment for sale, including tractors, combines, sprayers, and windrowers. We provide flexible payment terms on top-quality, used equipment to meet your agricultural and landscaping needs. Why Choose Papé Machinery Agriculture & Turf?